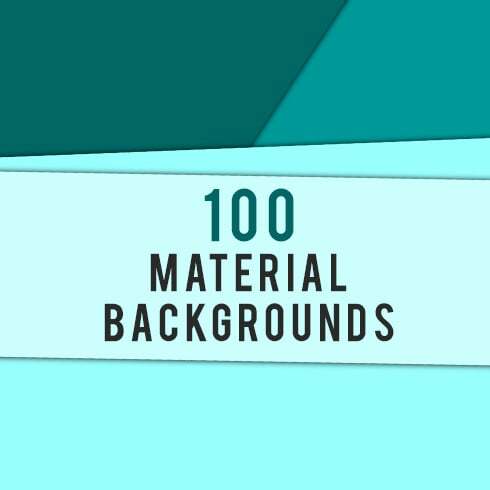 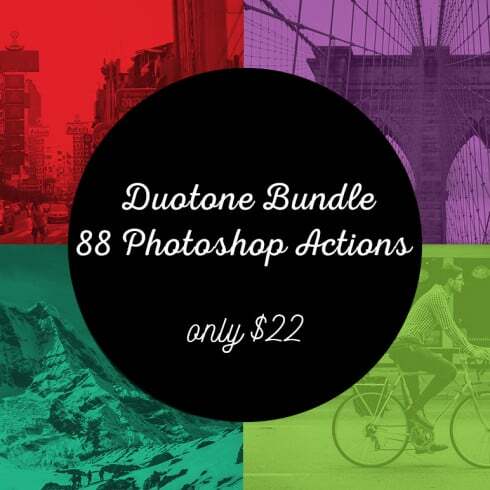 100 Material Backgrounds – $5 only! 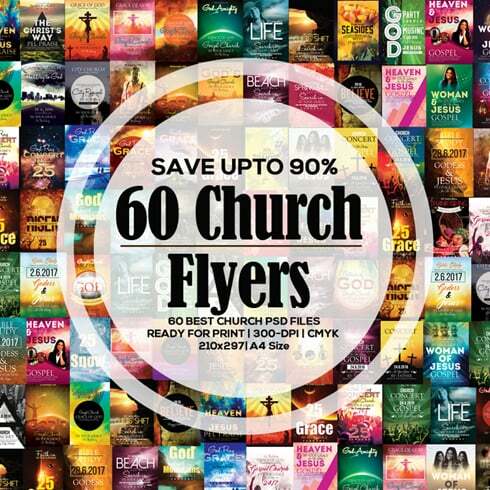 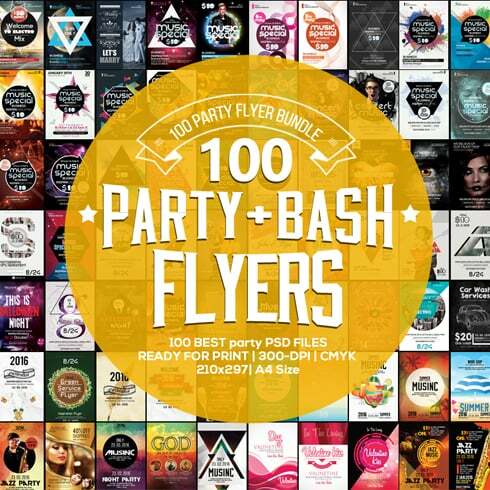 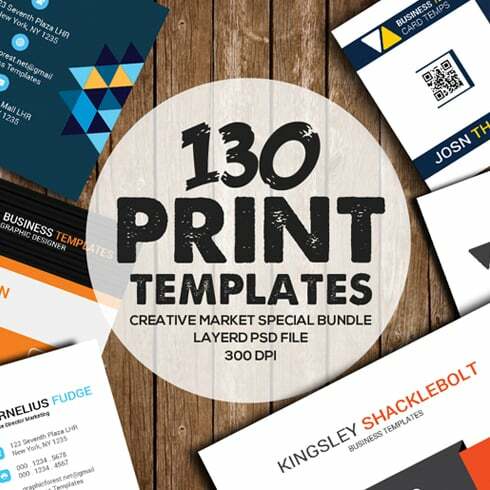 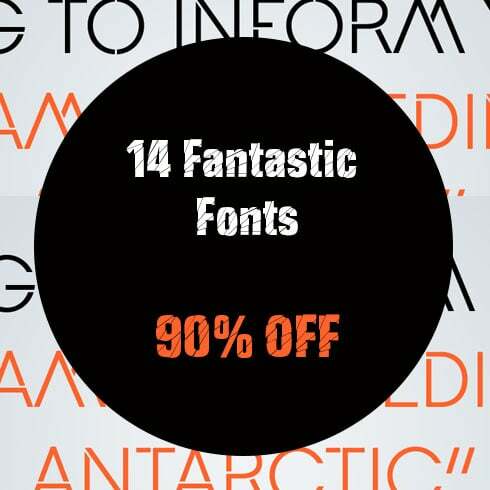 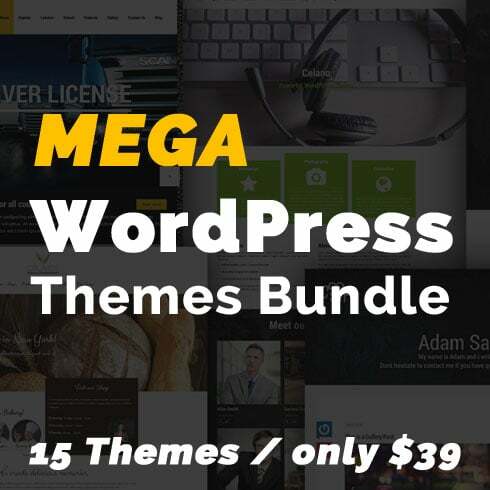 Flyers Bundle: 60 Glorious Church Flyer Templates – $35! 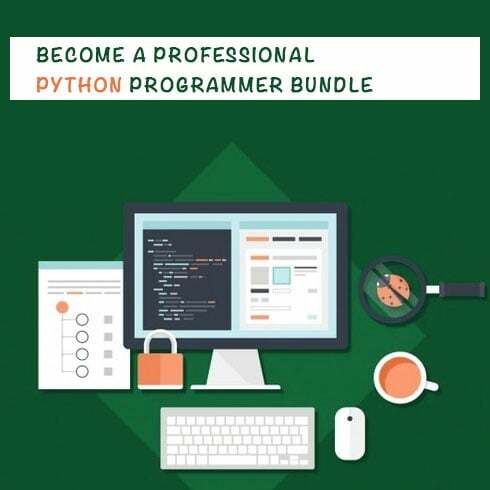 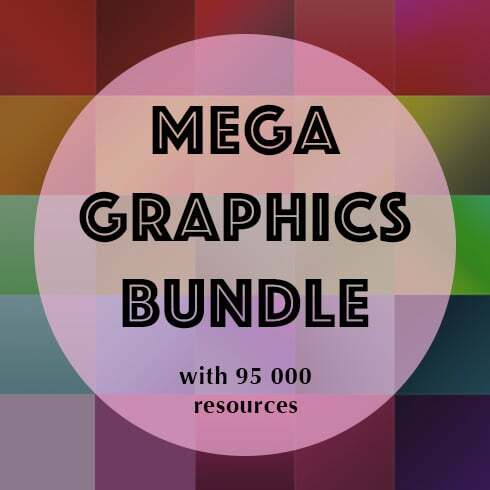 Clipart Bundle. 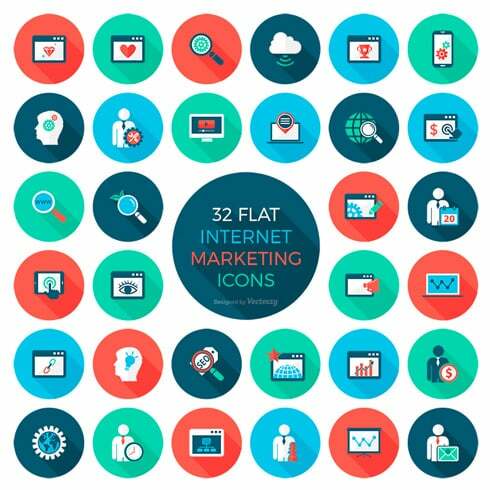 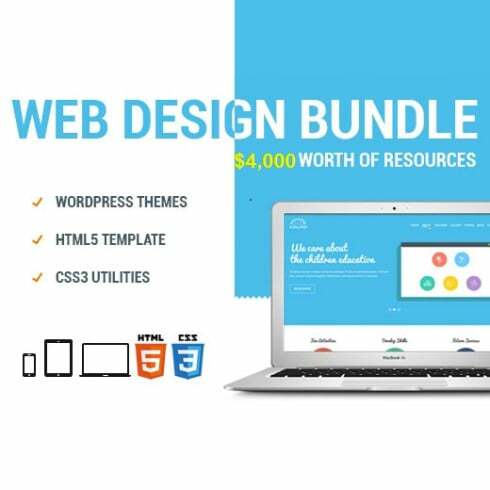 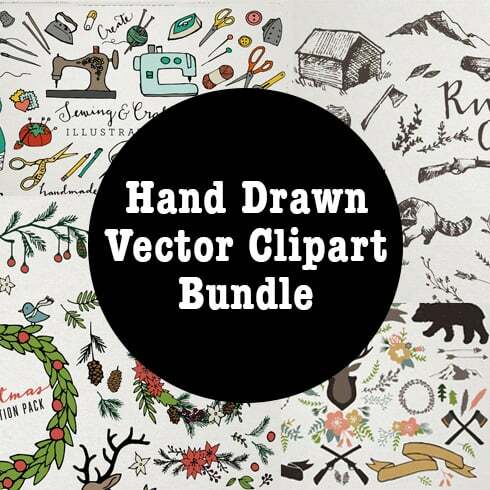 Bestselling Hand Drawn Vector Clipart Bundle – only $24!